Now that you have your office space set up with office chairs & desks, the next step would be to select some furniture for your boardroom. You can choose from the wide range of traditional, modern or contemporary conference and boardroom layouts. 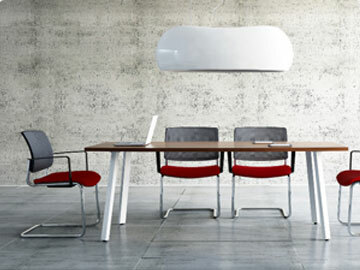 We offer boardroom tables & furniture in a range of styles to suit all budgets and environments.